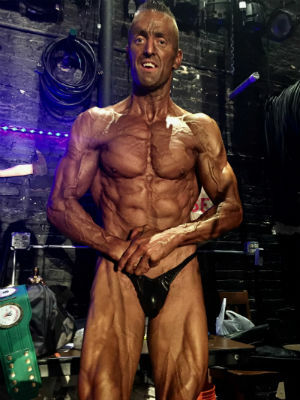 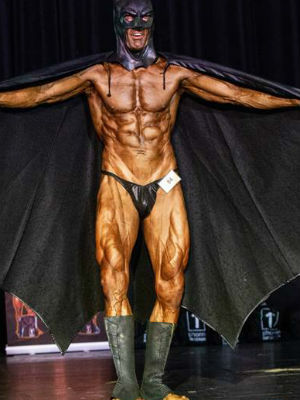 Aaron Callister started competing as a teenager in 1989 and since, has competed in over 28 competitions. 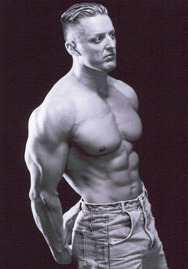 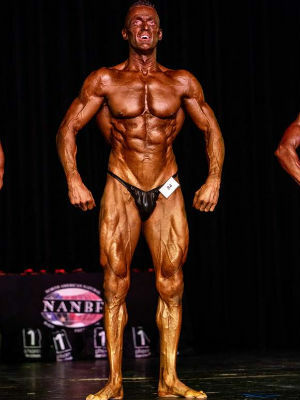 Aaron turned WNBF pro in 2004 when he won the overall at the NANBF 10,000 Lakes Bodybuilding Championships. 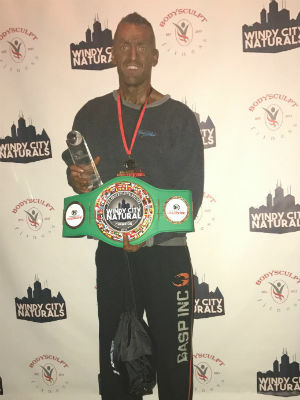 Aaron’s most recent competition accomplishments consist of 3rd place 2018 IPE Pro Masters Cup, 1st Place in the Pro Masters 40+ at the 2017 Windy City IPE Pro Am, placing in the top 10 at the 2006 WNBF Pro International, 2004 NANBF 10,000 Lakes overall champion, 2000 Mr. Minnesota overall champion, and the 1997 & 1998 NANBF Mr. Natural USA heavy weight champion. 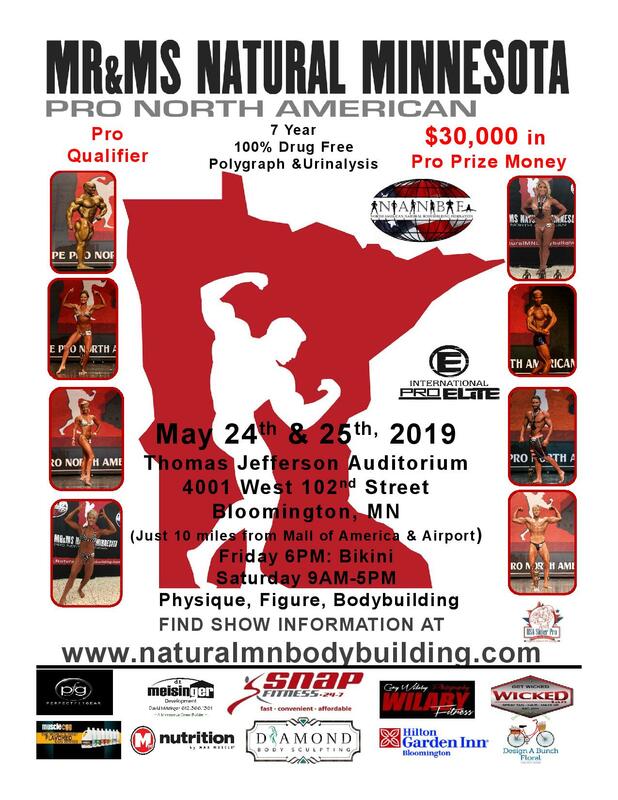 Aaron, now a IPE Pro since 2009 also promotes the IPE Pro North American Championships held along with the Mr/Ms Natural Minnesota. 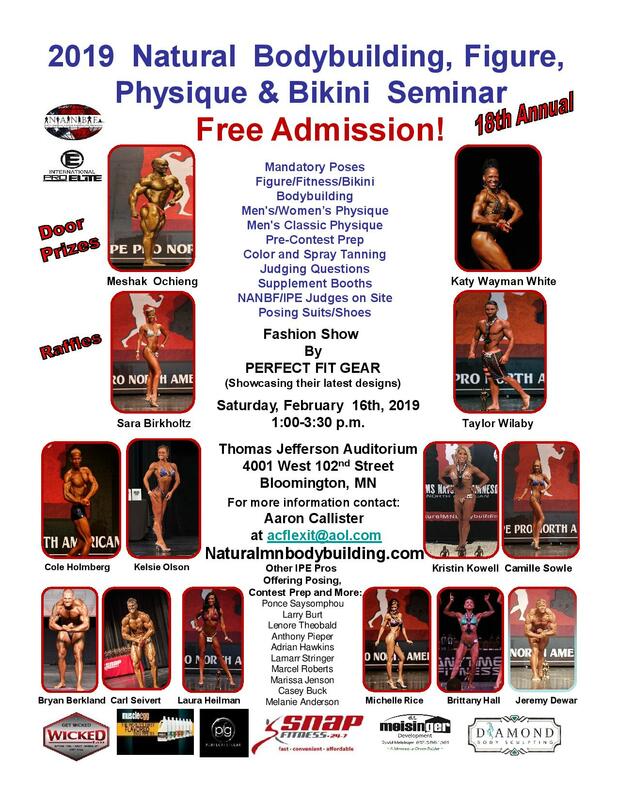 Aaron’s main focus in the promotion of this show is to give natural athletes the opportunity and reassurance that they will be competing in a 100% drug free competition against other athletes who apply the same values and beliefs as all natural athletes train with.